Display Your Polishes in Style! 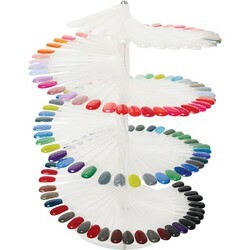 Finally, a fun and exciting way for you to display your polish colors! Nail salons everywhere are thrilled with this very fun, funky, and cool Waterfall Polish Display. This polish display, instead of a boring circle or a cumbersome rectangle stands upright and the colors cascade around, with the ability of displaying up to 150 colors. Get your clients excited about choosing their polish color! 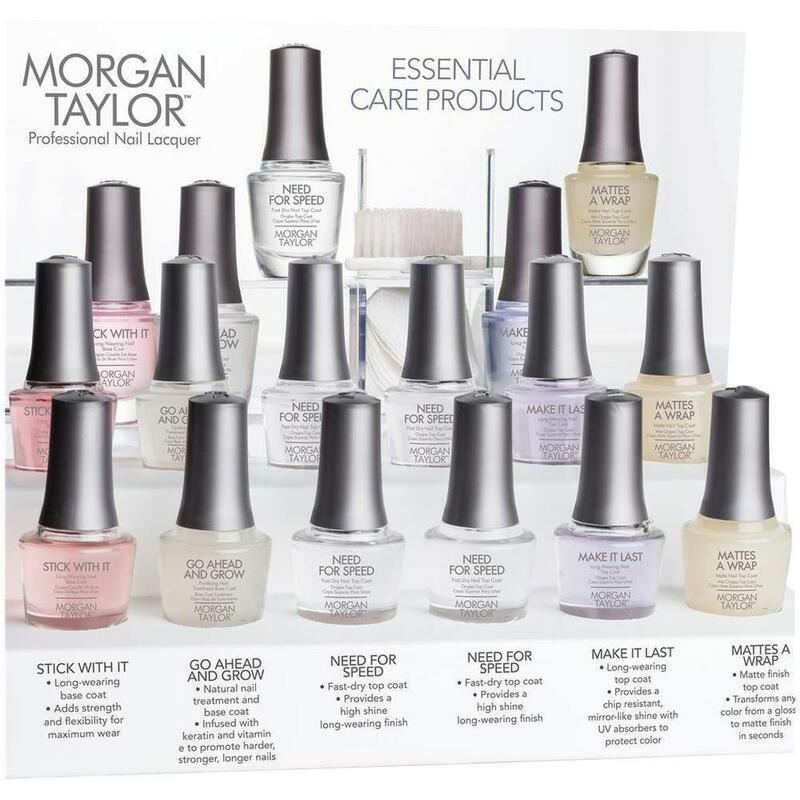 Check out Pure Spa Direct's full Mani / Pedi selection to find the perfect polish colors to display as well! 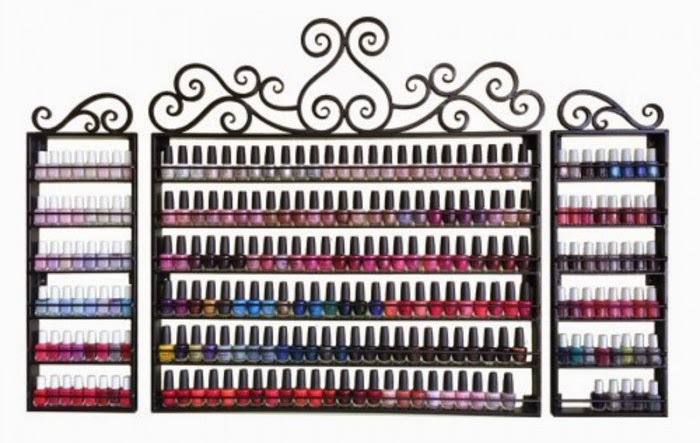 We know that trying to display all of your polishes has become a challenge. 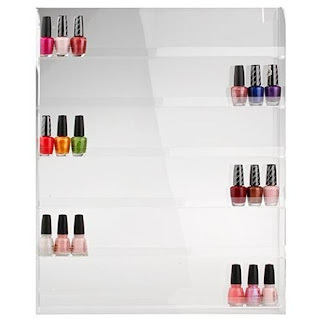 The Classic Polish Clear Rack by ProTool is what you need to display your polishes and avoid clutter! 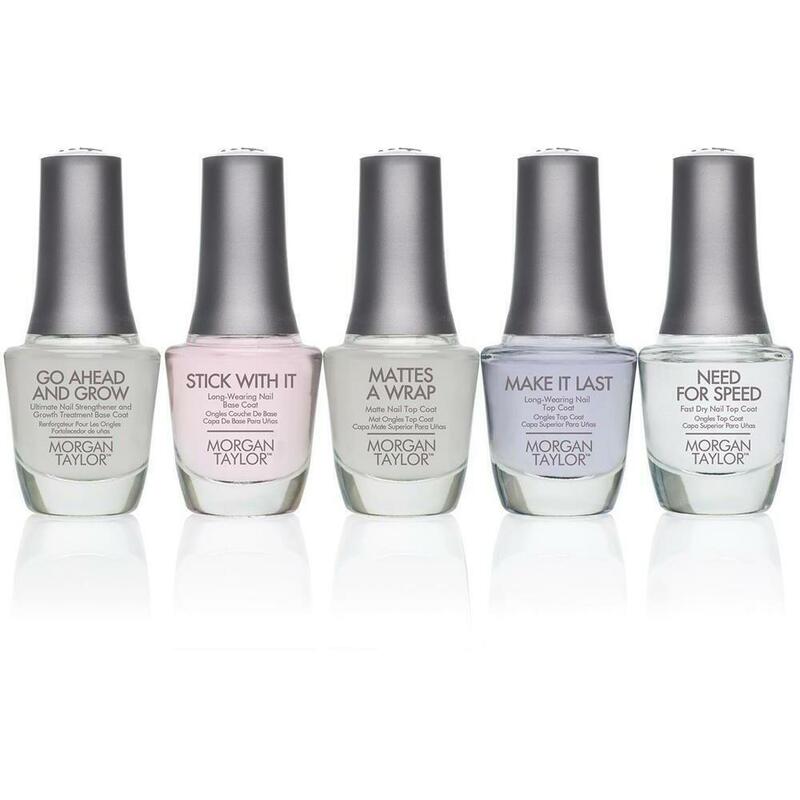 At an incredible price and a clear color that match's any and every salon, you cant go wrong! With most Nail Salons carrying multiple polish lines, it is getting harder and harder to display all of them. The Classic Polish Clear Rack by ProTool holds up to 96 polish and is made to hold all different shaped bottles. Not only does it hold 96 colors, but it doesn't even take up any room because it is meant to be mounted on the wall! So don't hesitate to get the latest colors and products, cause now there's room for everything! Convenience, Stylish, Cost Efficient, what else can you ask for? So Rack em Up and Show Off Your Colors!